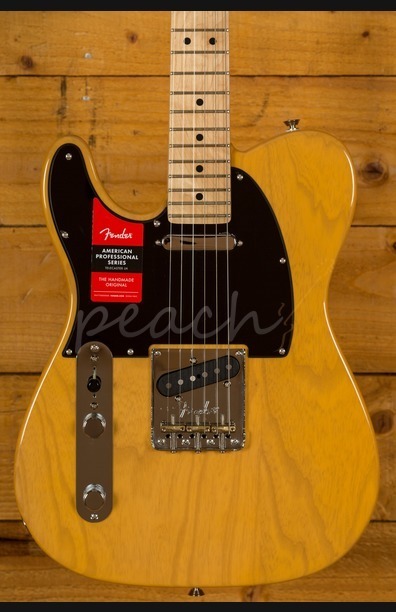 The Fender Telecaster is the original workhorse guitar, built for functionality, playability and reliability it has been a firm favourite for over 50 years. 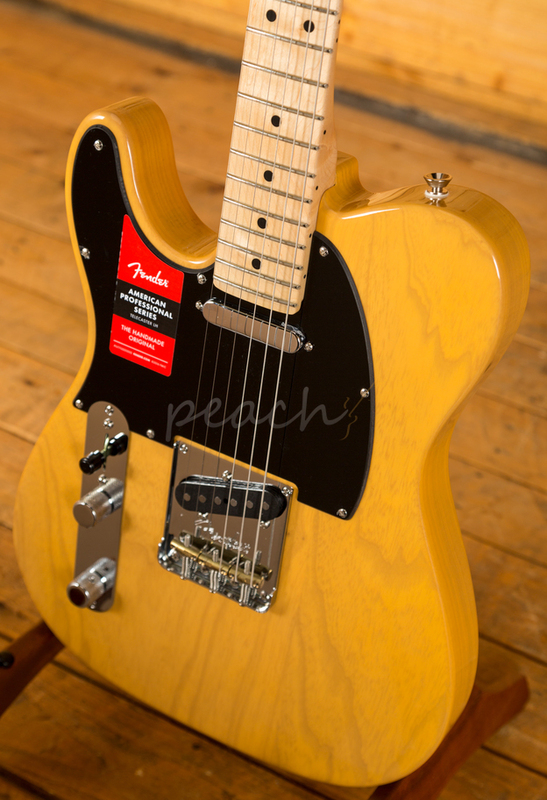 The Fender American Professional Telecaster is a modern powerhouse. 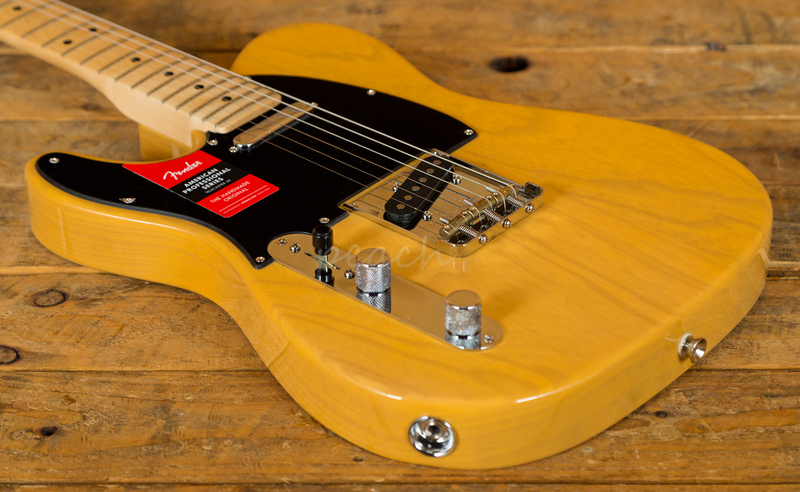 Carrying all the traditional traits of a Telecaster, the American Pro brings a few new features to the table. 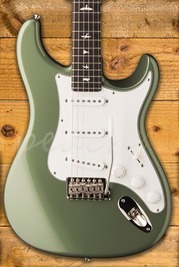 We love it when brands cater for our left handed friends and this certainly doesn't disappoint. 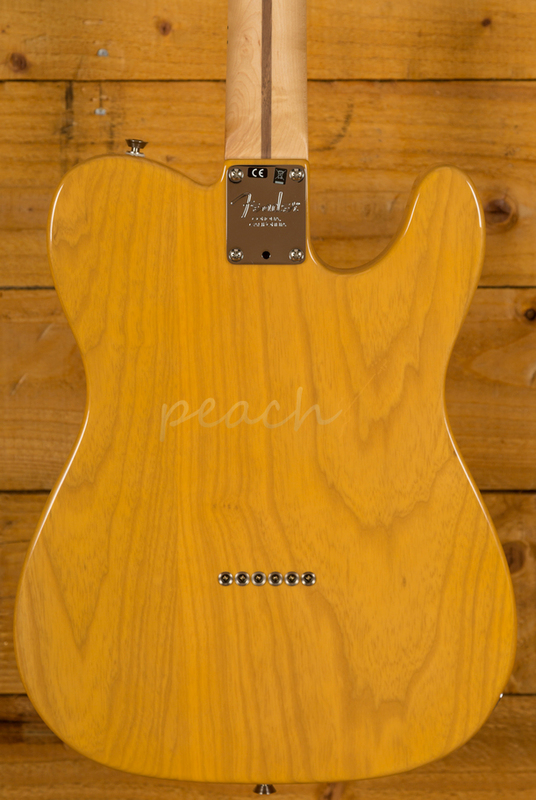 The Ash body is typically comfortable, as all Telecasters are, and with a crisp Butterscotch Blonde finish it looks real slick. 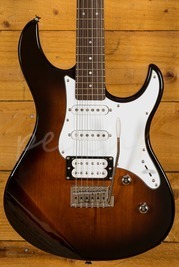 The Maple neck features a new Deep C profile, designed for speed and comfort; it's equally at home playing big chords or intricate lead work. 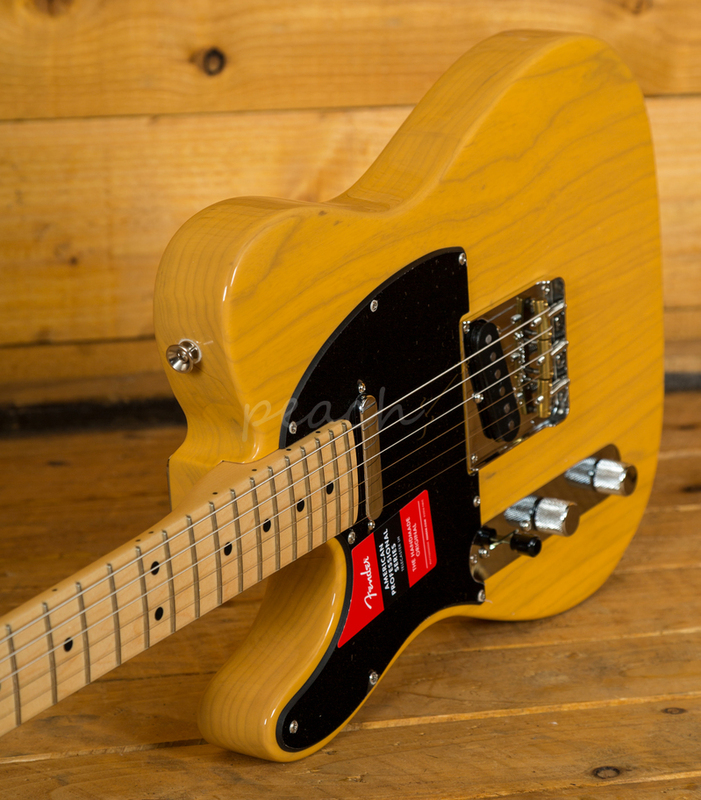 22 Narrow Tall frets, a 9.5" radius and 25.5" scale length make the Telecaster feel familiar and supremely comfortable. 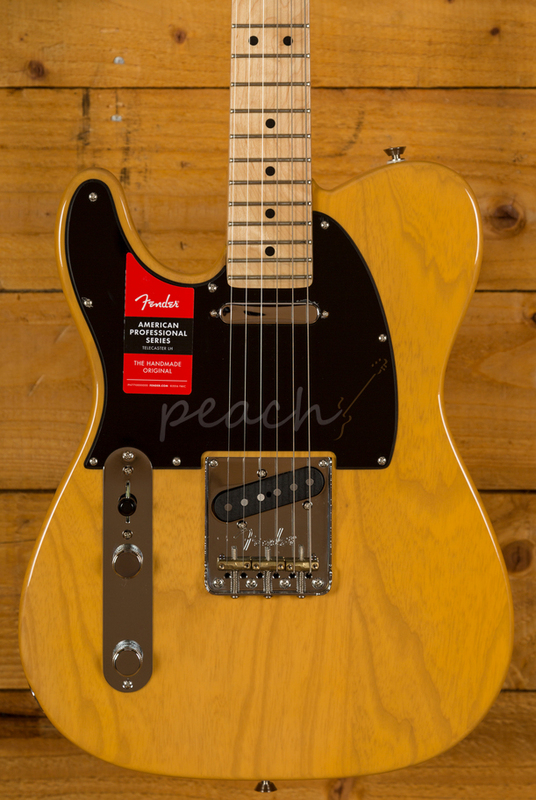 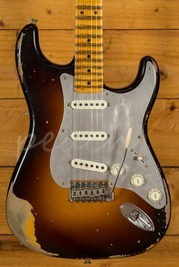 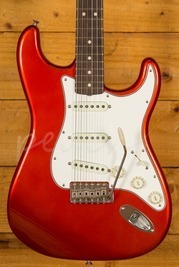 The defining feature comes in the form of the new Tim Shaw designed V-Mod single coil pickups, super dynamic and offering a multi-dimensional tone, these pups are voiced individually for each position, mixing alnico magnet types to produce powerful, balanced tones with original Fender secret sauce. 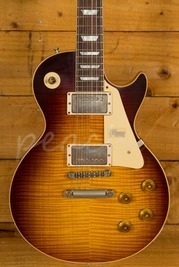 With an on board treble bleed circuit; your tone will remain clear and consistent even when lowering the guitars volume.